A king in danger. A bleeding kingdom. And Merlin’s nightmare stalks the land. 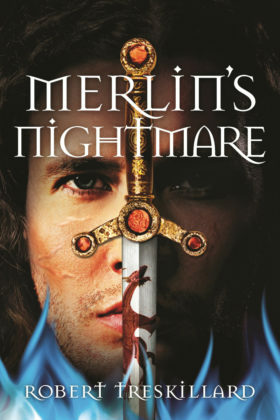 And Merlin’s nightmare stalks the land. Book 3 of the The Merlin Spiral series.